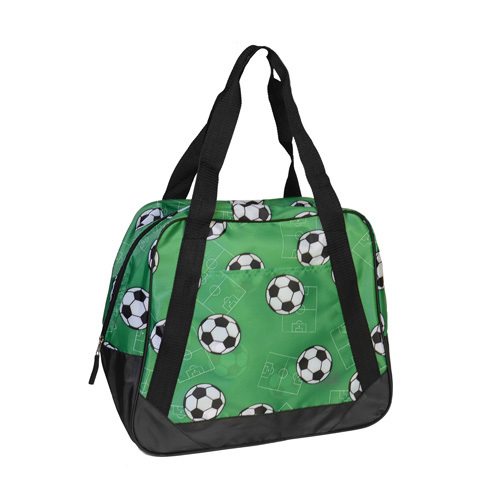 Today moms are driving their children to sporting events or other activities hence came the name soccer moms. 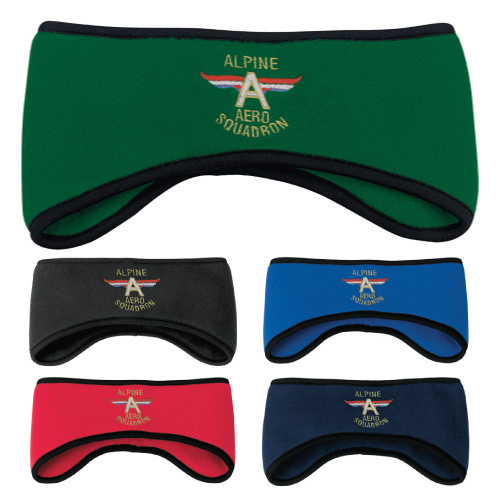 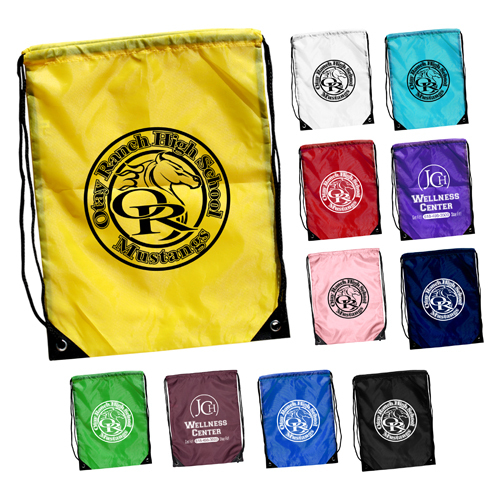 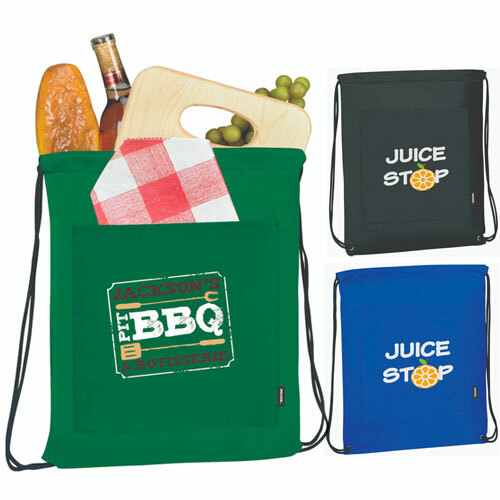 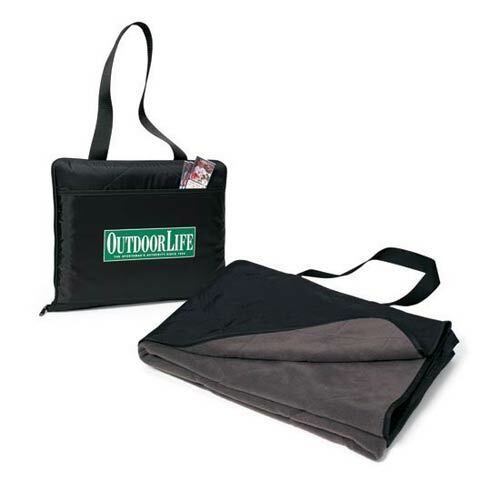 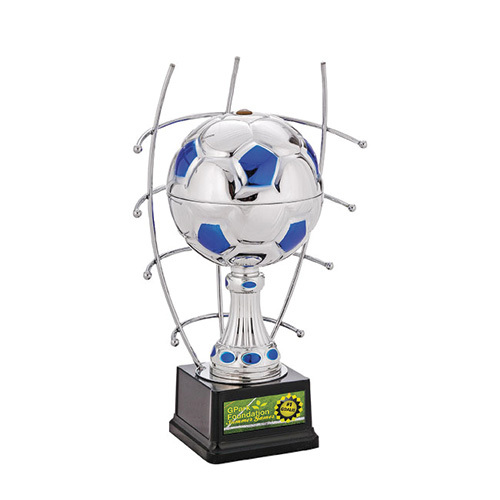 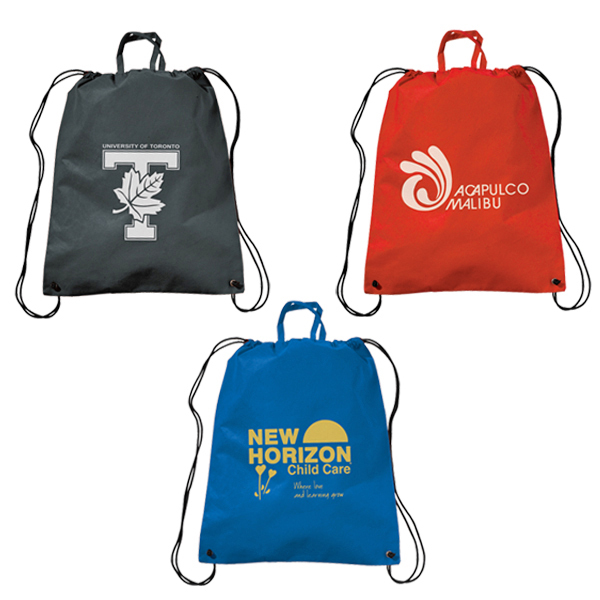 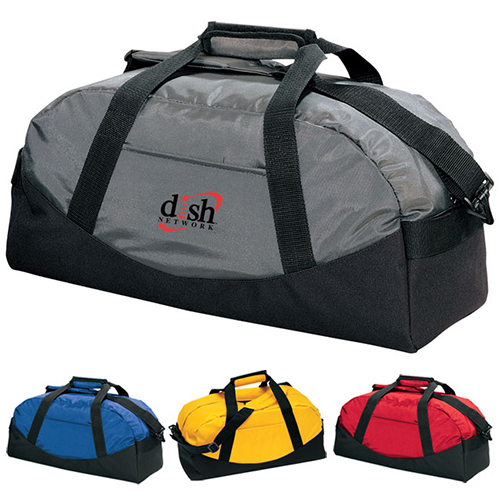 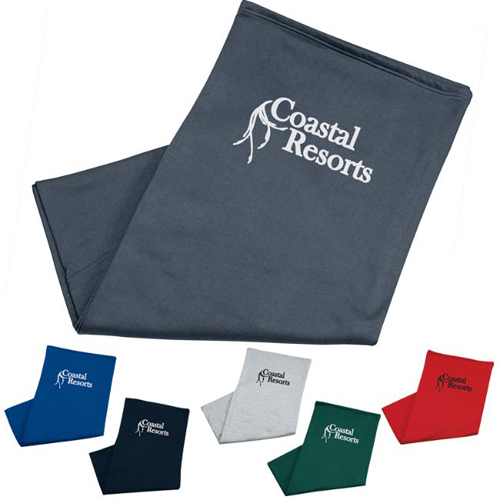 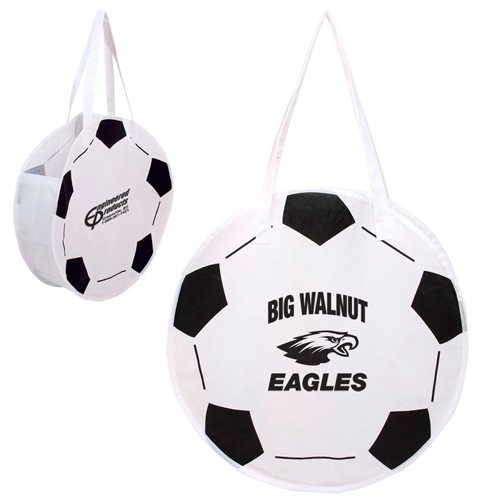 Garrett Specialties offers many products for the soccer moms, the fans and soccer clubs. 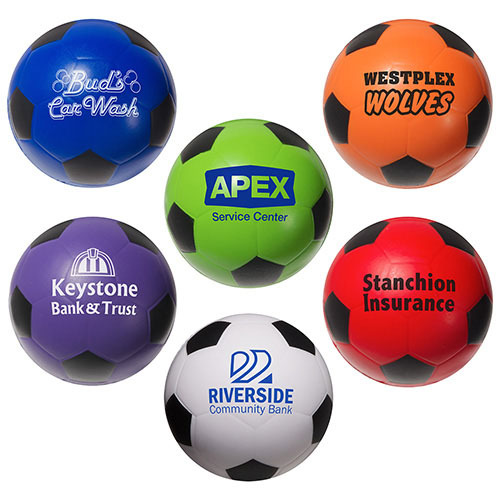 Support a team and advertise your logo or message with Soccer hand sanitizer, soccer bags, sports pens,soccer balls to name a few. 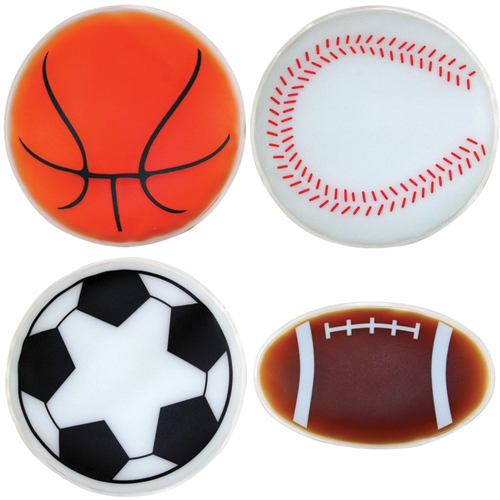 Cheer on your team from the sidelines. 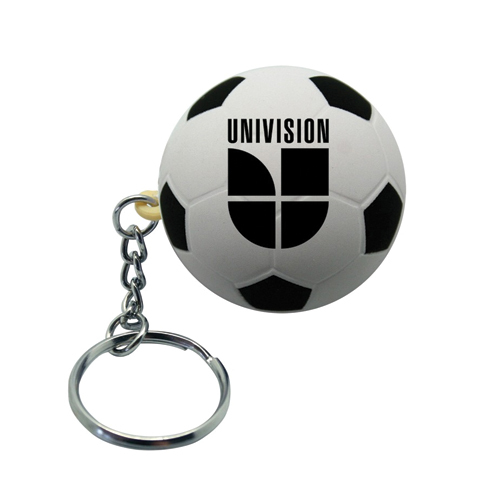 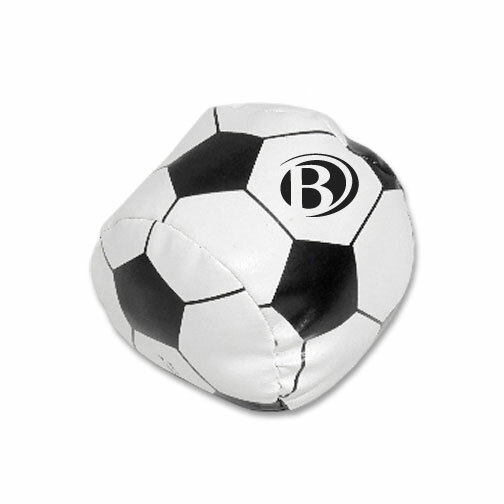 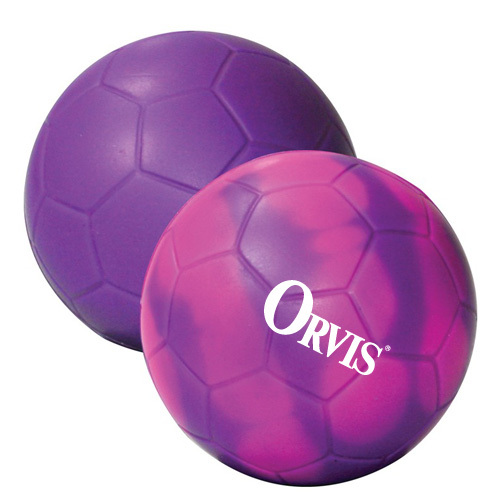 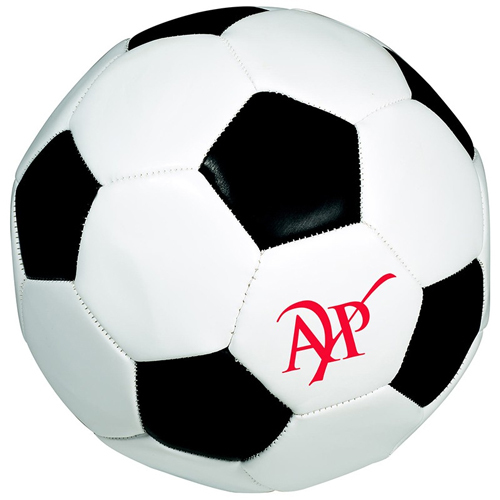 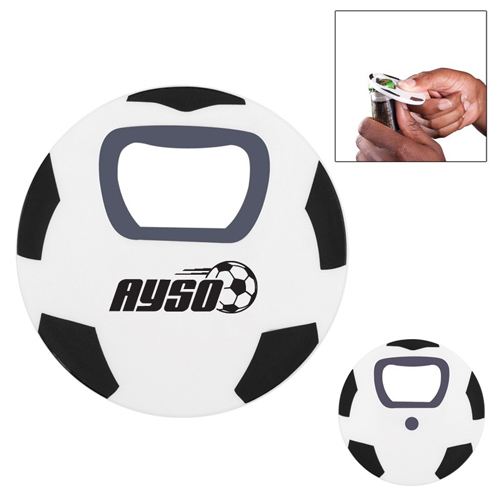 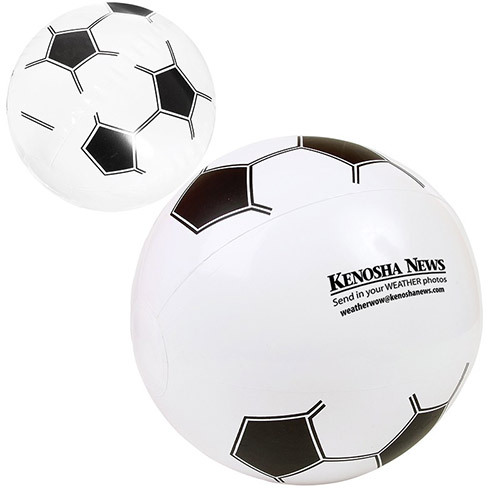 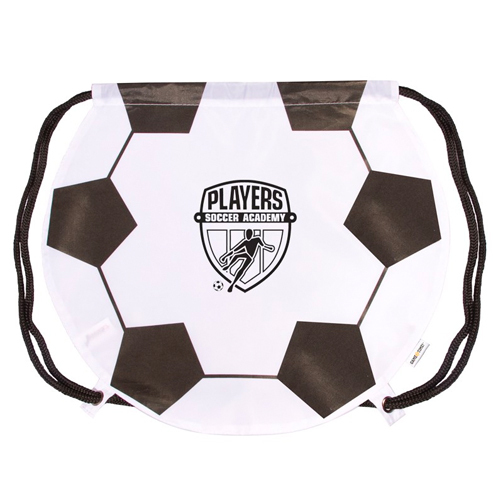 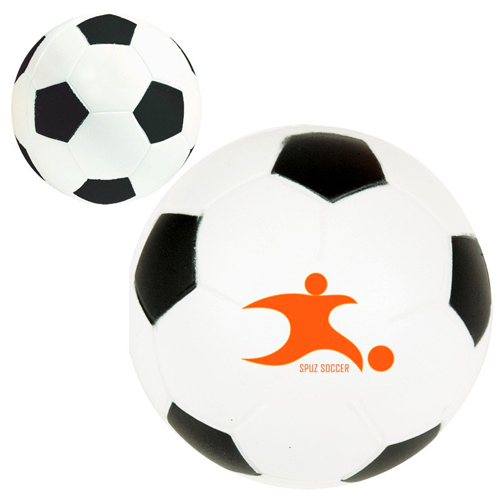 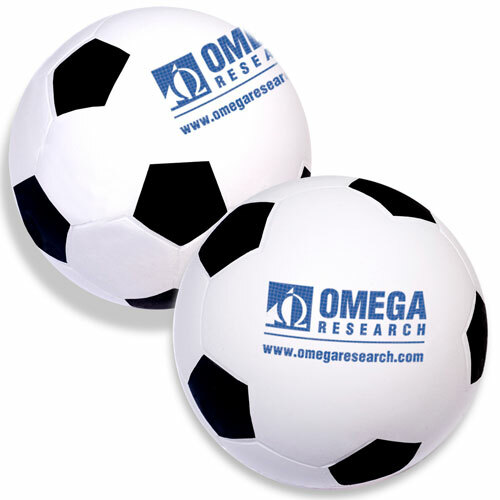 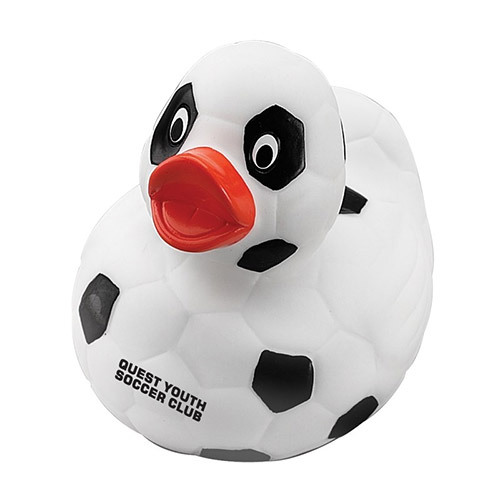 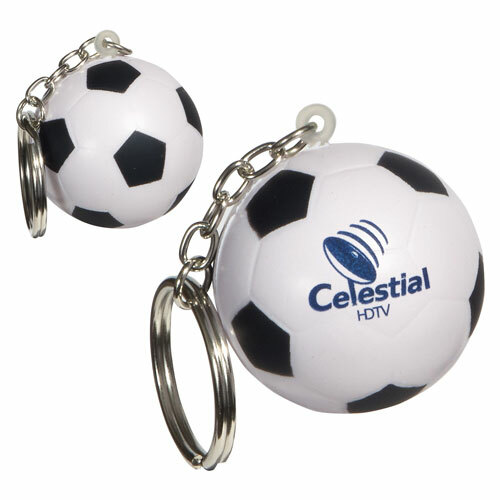 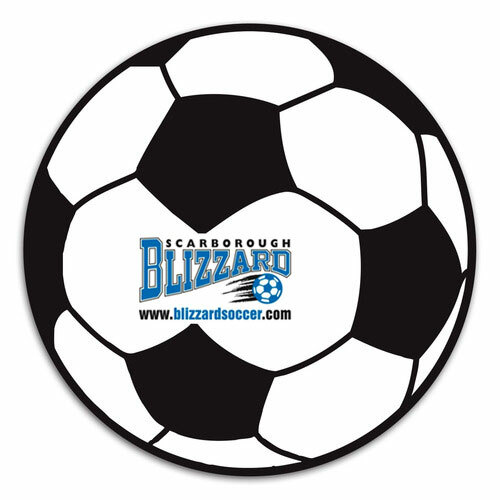 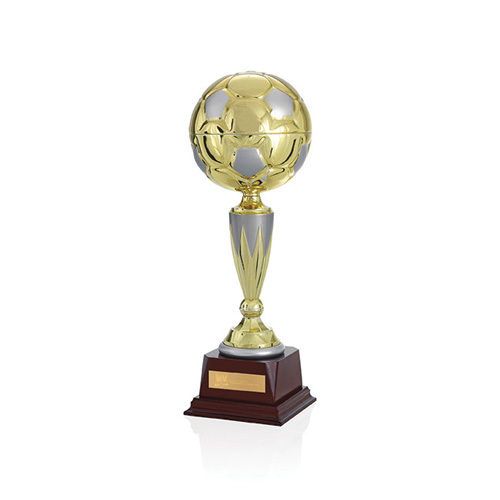 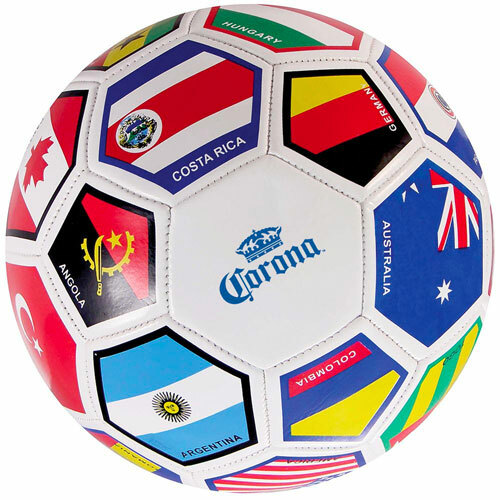 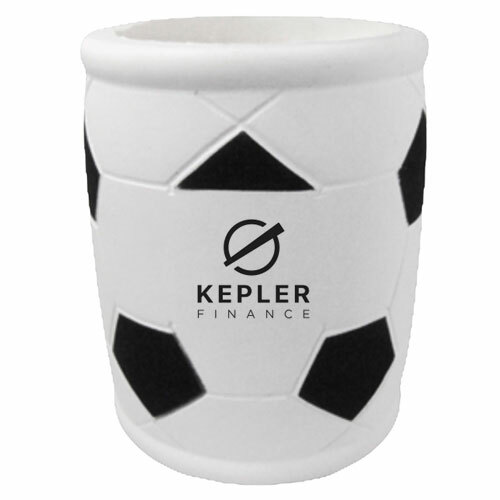 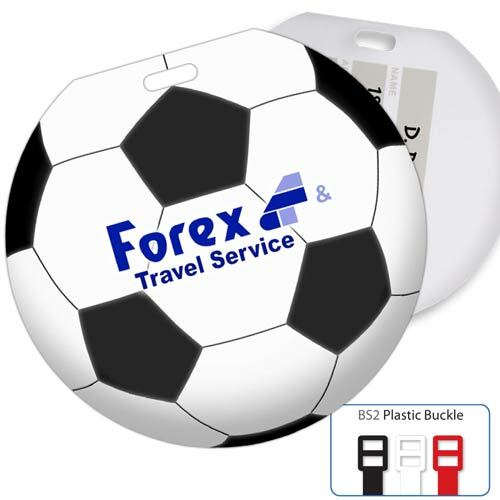 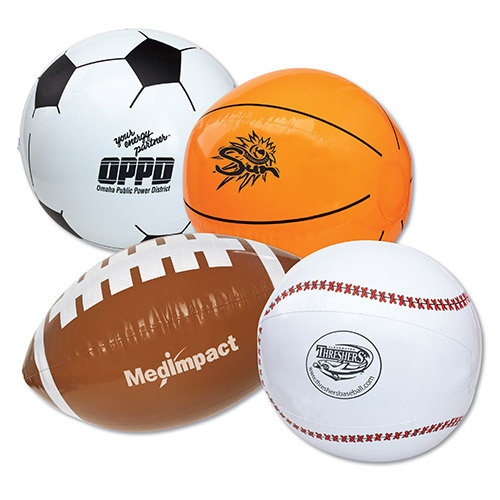 Promotional Soccer balls can be used for a soccer giveaway, trade shows or gifts for clients. 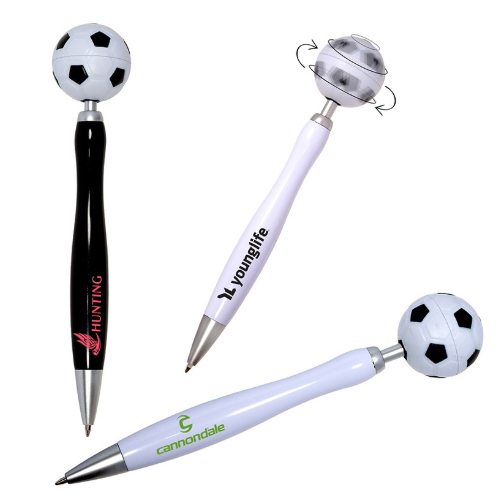 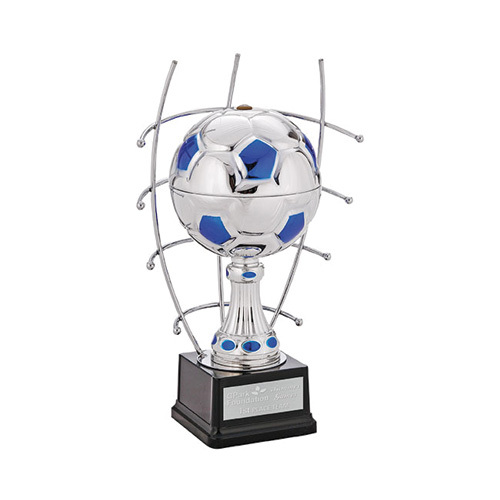 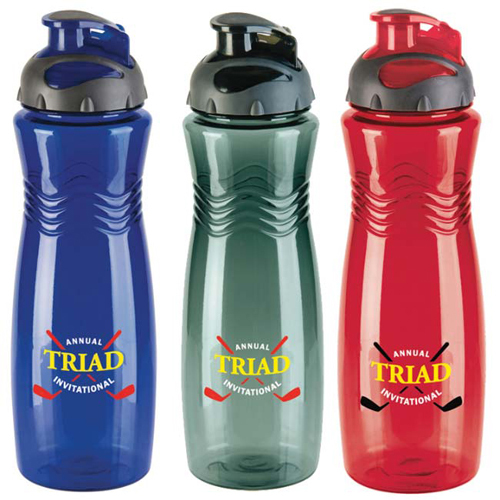 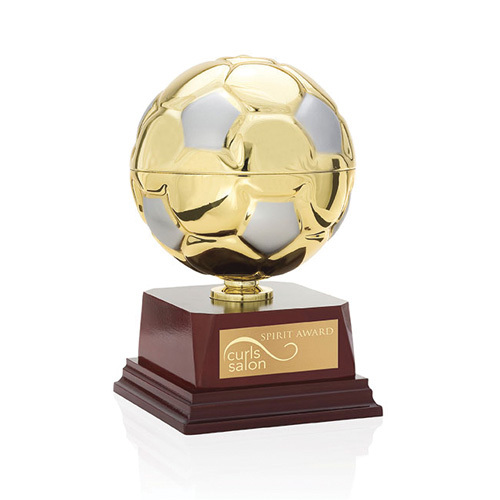 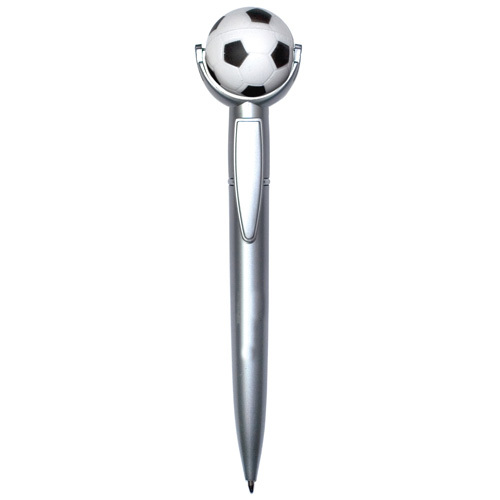 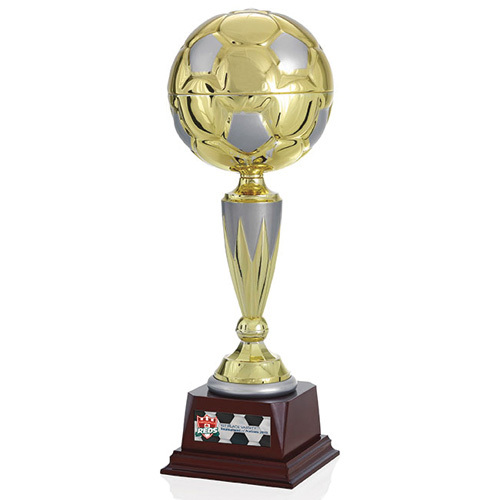 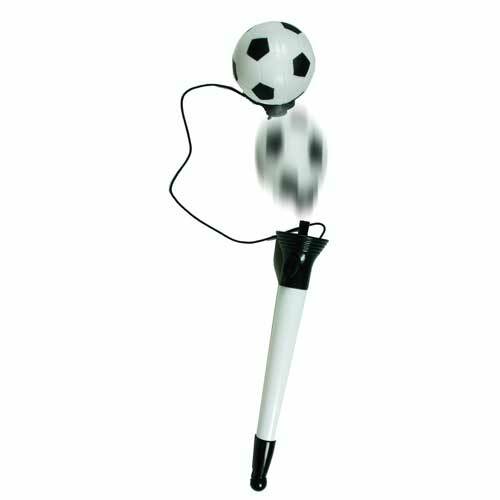 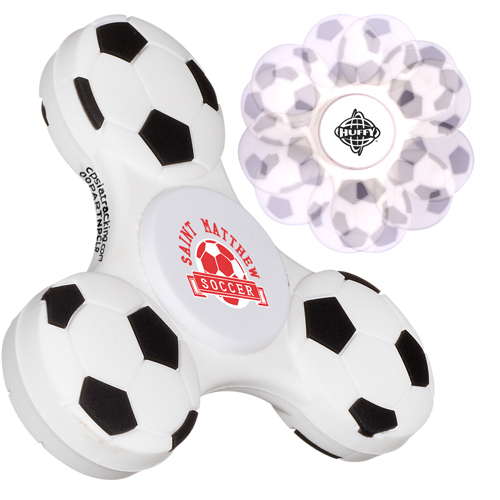 Garrett Specialties has soccer gift ideas for fans, families, soccer teams or soccer players.